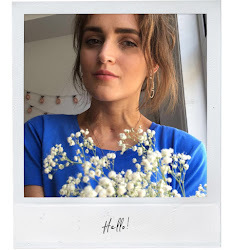 Sorry for the picture overload but I'm obsessed with Mango's Summer Lookbooks. I've seen Daria's campaign popping up all over blogs but as much as I love her I must admit my favourite shots are the ones of mega babe Andreea Diaconu (her brow game is strong.) I really like the palm tree print pieces and I tried that bomber jacket that's in the last photo on in store and loved it (although I didn't look anywhere near as cool as Andreea unfortunately.) I think the minimal pieces are really strong and I'm definitely appreciating the Marant vibes...I think I'm going to have to get my hands on one of those shirts for the summer. I'm not sure I can really pull off that whole boho thing but it's all too pretty to not attempt it! 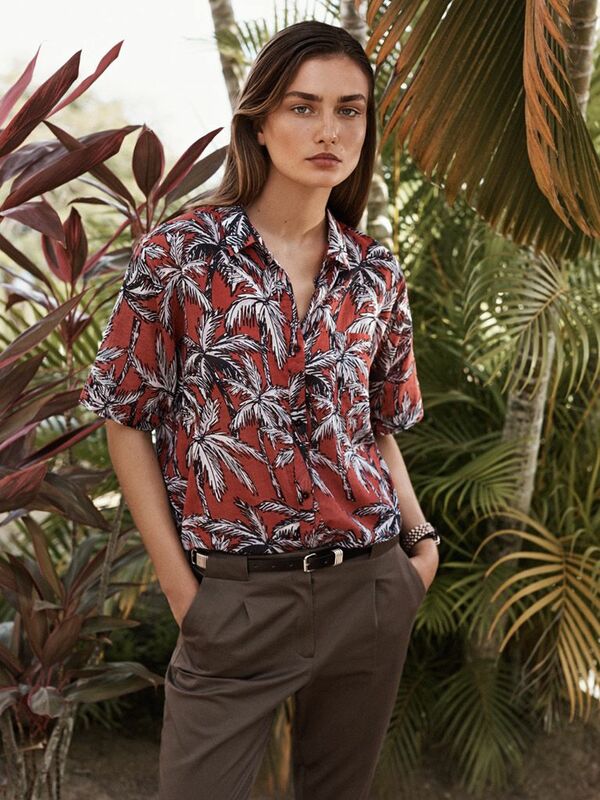 Mango's lookbooks are always really cool but then when I actually go in store I've usually been left disappointed with the quality of the clothing and walk out empty handed. However I feel like this is less of a problem with the summer collections, I think the materials are quite nice compared to the winter pieces which are too thin and most of them are unlined. I still prefer waiting for the sale though, like there's no way the little skirt I bought last week is worth £30! What do you think of this campaign? Has it got you dreaming of sun tans and sunny beaches too? It's very rare that clothes live up to the publicity. They're fitted onto the models so that they fit perfectly. Then airbrushed and photoshopped. No wonder I'm always disappointed! I think you could definitely pull off the boho look. It's a look for the slim girls I think. I like the white total look, and yeah totally right about the quality of clothes, sometimes disappointing. Too much mass production I guess. I guess i need to go look at mango now for the summer clothes. I'm definitely the same with Mango, I always go in full of hope but find the actual store layouts very uninspiring and a bit meh! we always love the pieces Mango come out with, especially all their gorgeous dresses and blouses. Don't they all make you feel like going on a beach getaway?!! I love the white tailored dress, but I could never pull it off as I'm too much of a clutz, it was have food stains on it as soon as I even looked at a plate of grub! That sixth outfit! Waahhh, I'd totally wear it. So pretty. Oooh I love Mango! I love the palm print on the first dress, I want to be on a tropical island! haha.